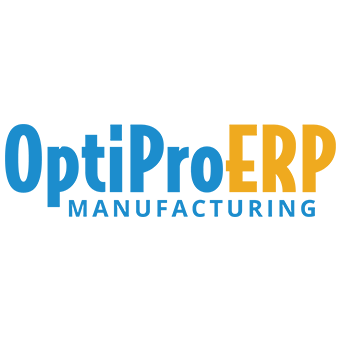 OptiProERP is windows based on-premise ERP Software for manufacturing. OptiProERP, the next generation ERP Software, helps you capitalize by unifying traditional manufacturing capabilities into a new purpose-built solution. Our ERP system works seamlessly with SAP Business One to manage business processes like Production, Supply Chain Planning and Quality Control. OptiProERP system is designed to enhance business profitability by boosting productivity, delivering business insights to achieve organizational excellence while minimizing operational cost.